WordPress SSL Security, why so important? The importance of enabling your WordPress SSL security cannot be denied. Doing so has many benefits, not just in terms of security and trust, but also speed. What a certificate supports is HTTPS (HyperText Transfer Protocol Secure). Its indicated by the “Lock” symbol in your browsers address bar. When you load a website without SSL, someone else on the network can look at or modify the site before it gets to you. Thats a security risk that needs to be addressed. Applying WordPress SSL security provides the green lock symbol and is fully supported by modern browsers. Applying a WordPress SSL security certificate also supports HTTP/2. This is a major revision of the HTTP protocol that brings many performance improvements. InfoWorld lists numerous reasons why one should move towards getting you website SSL secured. It’s time to turn on HTTPS: the benefits are well worth the effort | ITworld The number of websites supporting HTTPS — HTTP over encrypted SSL/TLS connections — has skyrocketed over the past year. There are many benefits to turning on encryption, so if your website not yet support the technology it’s time to make the move. Along with adding WordPress SSL security and trust, a website with SSL will most likely increase it’s placement in search engines. There will also be a big increase in speed of delivering the site to your visitors using the HTTP/2 protocol. Google Is Requiring HTTPS for Secure Data in Chrome | SEJ Users expect a secure and private online experience when using a website; in penalizing HTTP connections, Google is taking steps to ensure they get it. 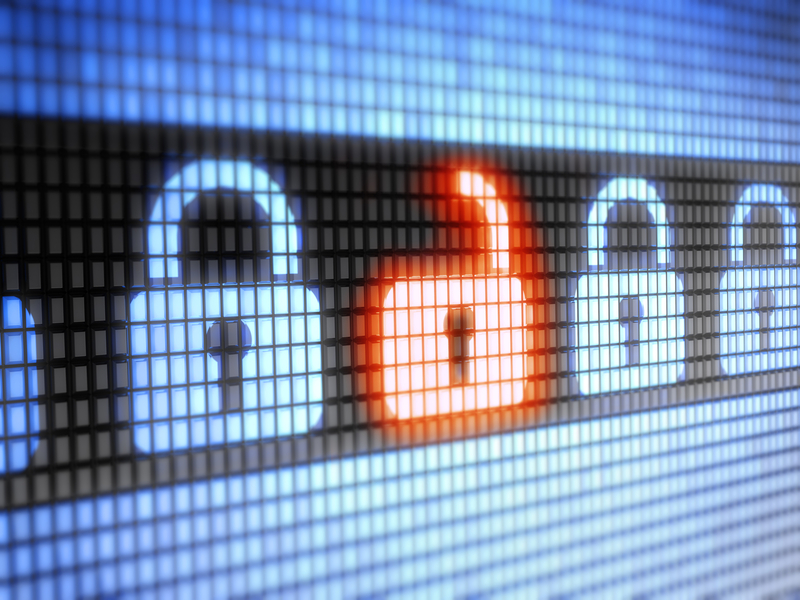 Data protection is by far the biggest advantage of HTTPS, but it’s not the only one. HTTPS sites also load significantly faster. In a test on HTTP vs HTTPS.com, the unsecure version of the page loads 334% slower than HTTPS – try the test on your own device and see how they compare. Automatic, the makers of WordPress are vigorously pushing for the implementation of WordPress SSL security. It will be a requirement for new features to work within WordPress. The importance of applying a WordPress SSL security certificate to ones website is of upmost importance. The cost is minimal, and the advantages of doing so is well worth the effort. Developers should investigate how to perform the application on particular hosting platforms. Website owners can either try doing it themselves, or ask their developer to apply it to their website.